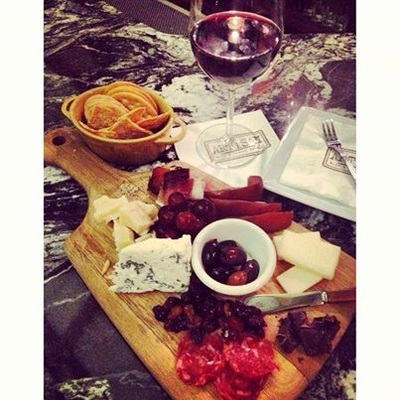 What better way to uncork a romantic evening than fabulous wine and cheeses at ARTISAN Wine and Cheese Cellars. Before dinner, after dinner or instead of dinner, our cozy, intimate setting is the perfect place to celebrate your love! 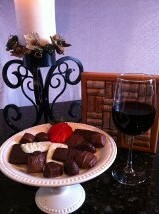 Because of the popularity of The Art of Chocolate and Wine event, we are extending the Wine and Chocolate Pairing as an option to our guests through the weekend.